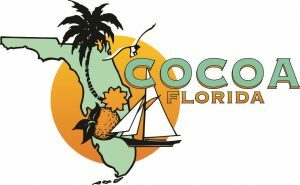 Ride start, packet pickup, check-in and registration are all located at the Cocoa Civic Center located at 430 Delannoy Ave in the heart of Cocoa Village. Meet fellow riders and trade ride stories during your “After-Ride meal” in the Civic Center. Massages will also be available after the event.